Posted March 3rd, 2014 filed under News. Posted December 19th, 2013 filed under News. Posted November 22nd, 2013 filed under News. Posted August 12th, 2013 filed under News. Posted February 18th, 2013 filed under News. 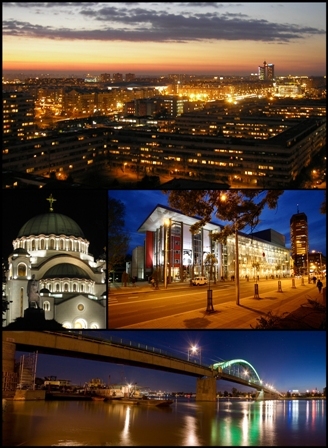 Besides it`s great nightlife Belgrade also has some great restaurants to offer. Always fresh and tasty food is very familiar thing for restaurant such is el Hispano in the city center. The best offer of Spanish cuisine and Spanish wine with very professional staff and pleasant interior. Posted February 11th, 2013 filed under News. Posted February 6th, 2013 filed under News. Posted February 2nd, 2013 filed under News. 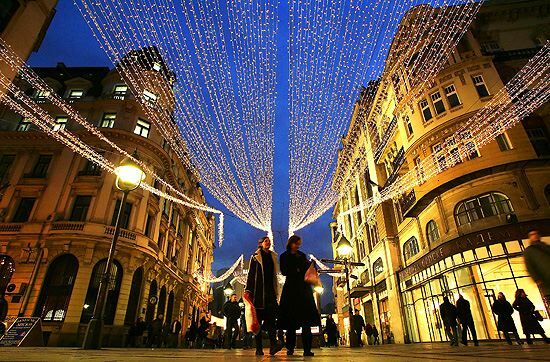 In Belgrade, there is always something fun to do. Weather its about nightlife, or daily activities. For this weekend Belgrade at Night recommends you clubs Cinema and Mr.Stefan Braun. 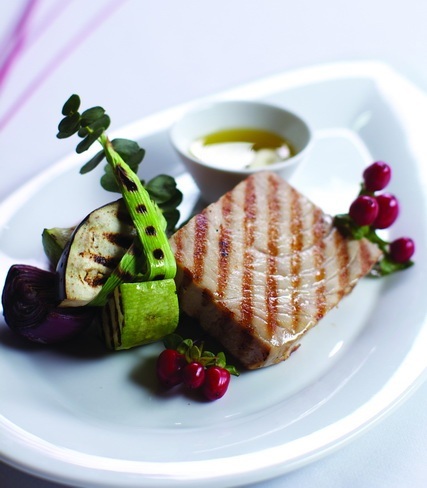 If you are interested in some nice meal or some quick drink at the bar, you can check our pages restaurants and bars. Enjoy! Posted January 24th, 2013 filed under News. 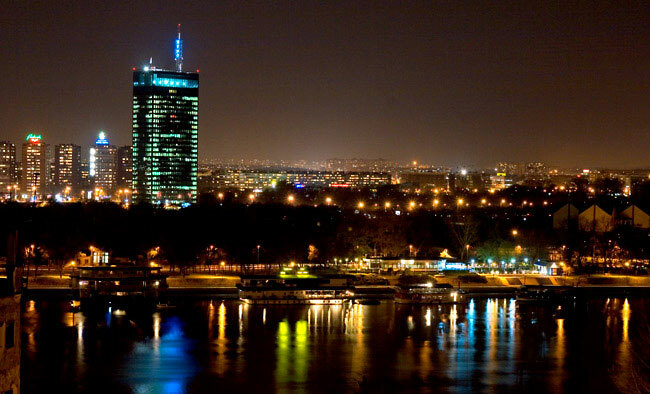 Nightlife in Belgrade is very rich and colorful. 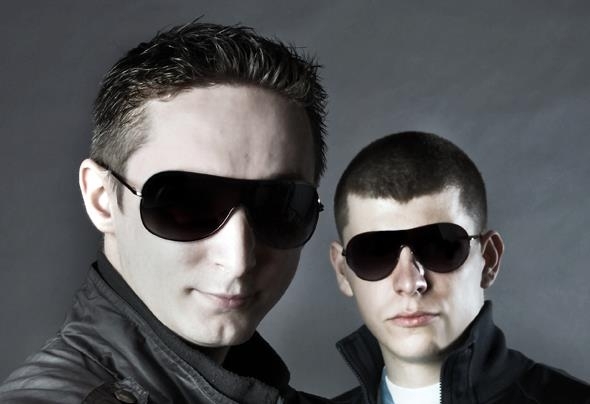 For this weekend we reccommend you club Republika with great house music dj`s. 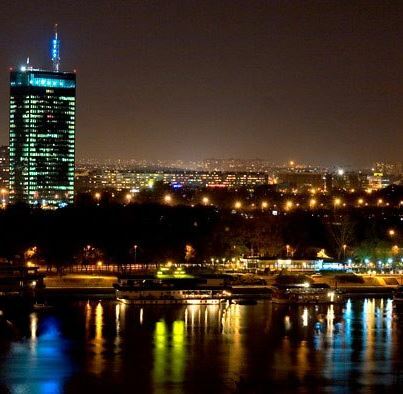 Also you can call us to make a reservation for best Belgrade restaurants, bars, cafes etc.